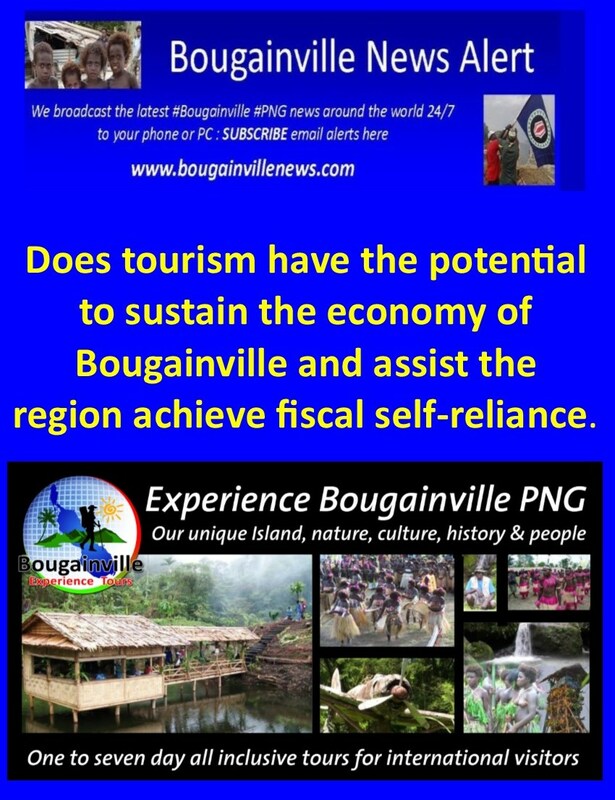 Bougainville Tourism News : Does tourism have the potential to sustain the economy of #Bougainville and assist the region achieve fiscal self-reliance. 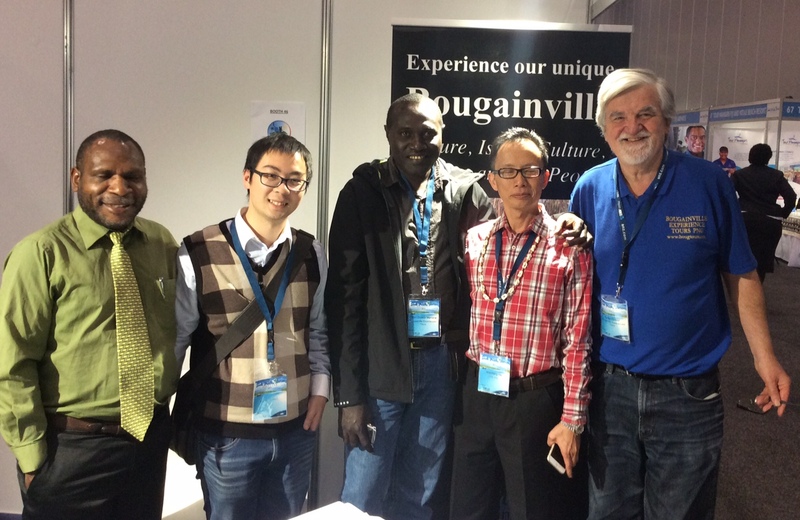 Tourism has the potential to sustain the economy of Bougainville and assist the region achieve fiscal self-reliance. But it needs the support of the Autonomous Bougainville Government to develop the sector. The support from the government is needed to educate people and assist them develop tourism products and sites that can then be marketed through reputable tour operators in Bougainville and overseas.Bougainville tourism advocate and Bougainville Experience Tours managing director, Zhon Bosco Miriona said the industry in Bougainville is still struggling to recover since the end of the crisis but the number of tourists visiting had steadily increased since 2016. “As a tour operator, I have been receiving about 200 to 300 tourists per year since 2016 and I know the potential of tourism in terms generating income for the people and the government,’’ he said. “From experience, one tourist can spend about K3000 on a seven day trip in Bougainville. That translates to about K15,000 to K20,000 if five tourists were to spend a week in the region. This is direct income-money given to tourism site owners, guest houses, hired vehicle owners and money go directly to the people. He said since 2016 the number of tourists has increased due to yearly visits by tourist boats like the True North and the Professor Khromo, the annual Bougainville Chocolate Festival has also attracted quite a number of tourists to the region. “A five-day visit by True North to Bougainville injects about K92,000 into the economy. This money goes directly to the people through hire car services, sale of artefacts, boat hires, venue hire, site fees and other associated services and this goes to show that tourism is big money and can reap benefits for us if we develop it,” he said. Mr Miriona said another issue that needs to be addressed is the marketing aspects of Tourism sites and products. 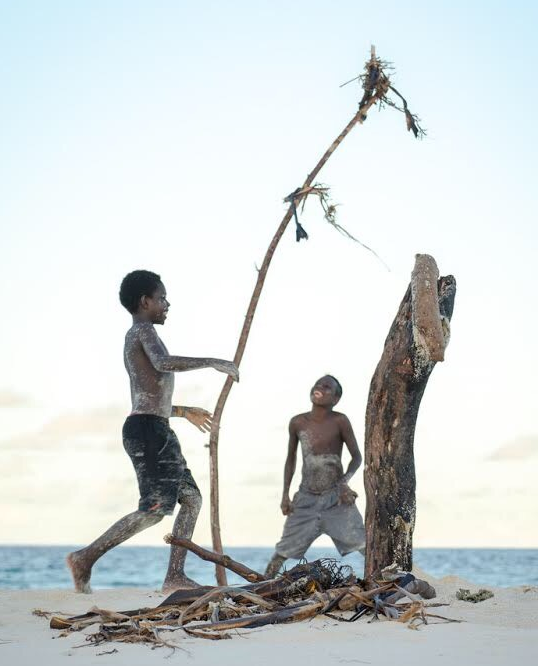 “The government must assist tour operators and people in the tourism industry to market the products especially by attending local and international expos where we can establish connections with international tourism operators and get them to assist the market tourism on Bougainville,” he said. He said the major obstacle to tourism development was the lack of support from the government towards ensuring that people received adequate training on all aspects of tourism to properly develop sites and market them. “Firstly, the Bougainville government has to come up with a tourism master plan which captures the views of all tourism stakeholders in the region and this can then be used as the roadmap to develop the sector,” he said. “Tourism is a sustainable industry and puts money right in the pocket of our people and unlike mining or other industries you the service provider have the option of setting your own price for your services. In mining or other industries the products are sold at market value and people or companies have no choice but to sell at that price. 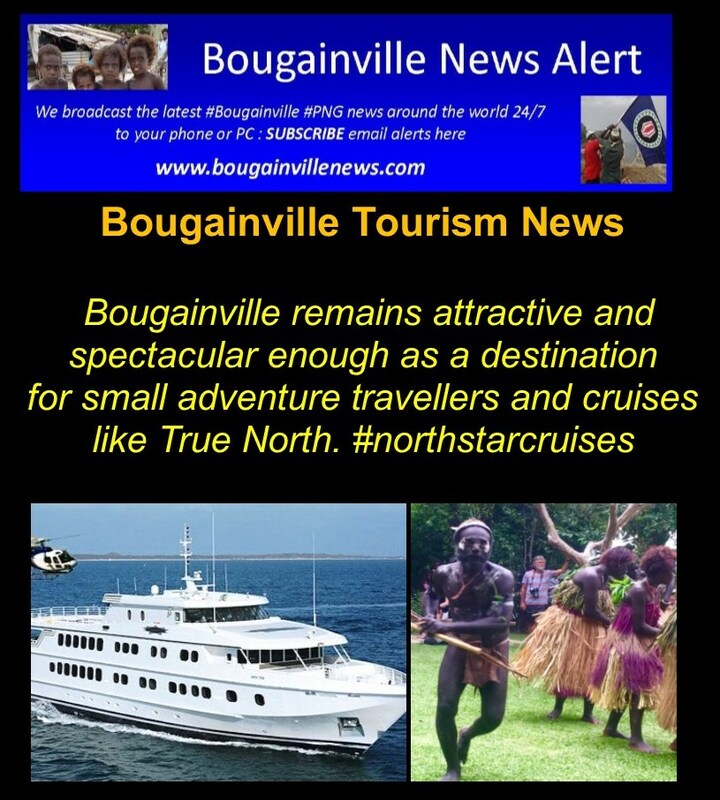 Bougainville Experience Tours has a website and interested people can look it up on www.bougtours.com to make bookings or view the products and packages on offer. 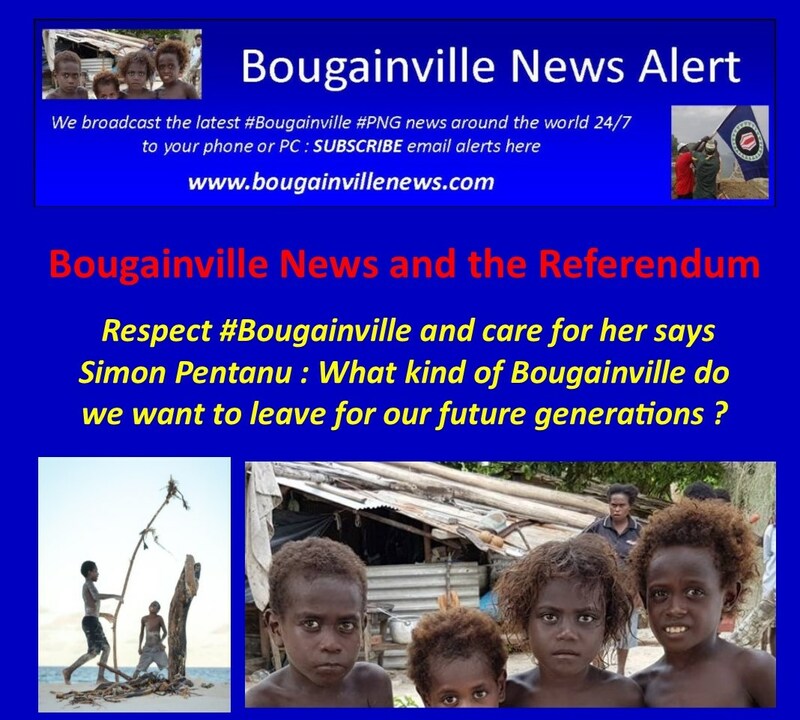 “We are on Twitter at @YesBougainville and we also have a Facebook page,” Mr Miriona said. Mr Miriona reiterated that Bougainville was blessed with all the attractions that would lure tourists to come and visit and just needed the political and financial support to develop the industry.